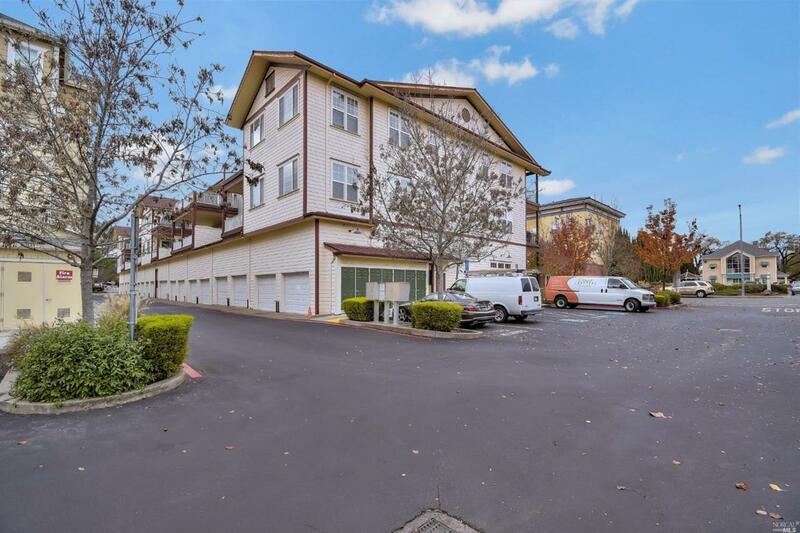 This highly desirable, single level home is set apart by its premium top floor, back corner location in a building with an elevator. 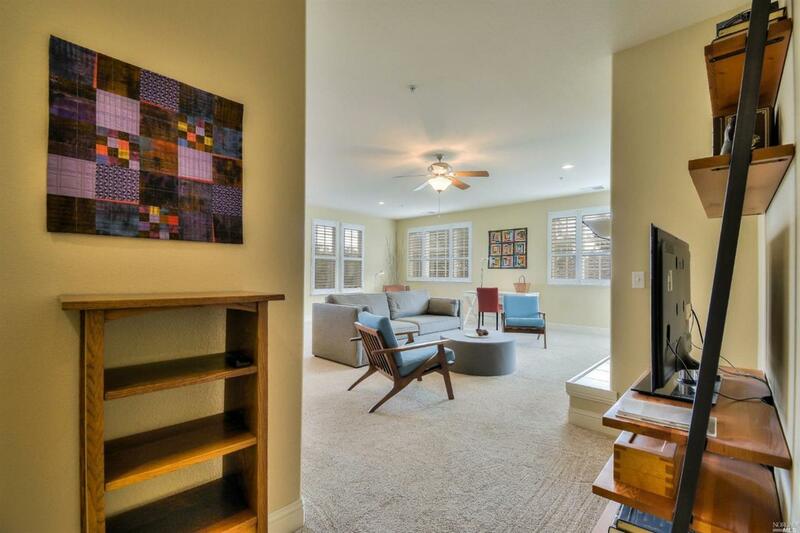 Impeccably maintained, it features quality appointments and numerous recent upgrades. 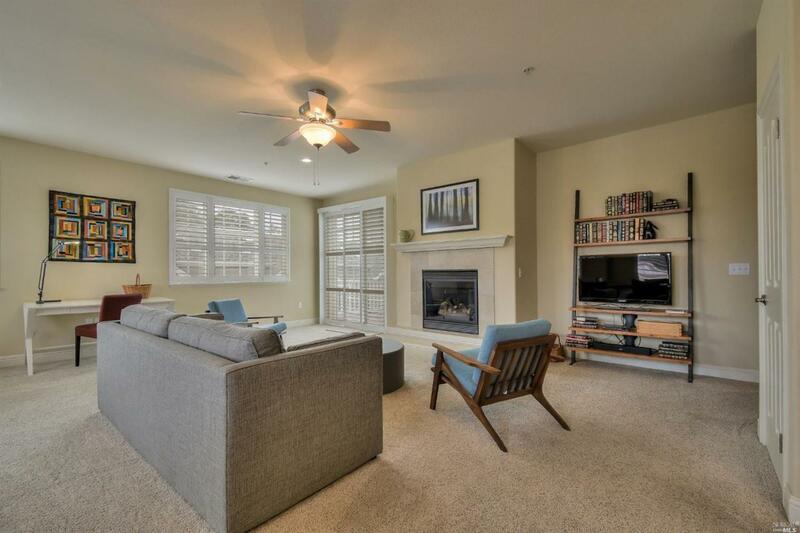 The open design boasts high ceilings, a huge great room and an abundance of natural light. Other benefits include a deck, garage, AC & solar. 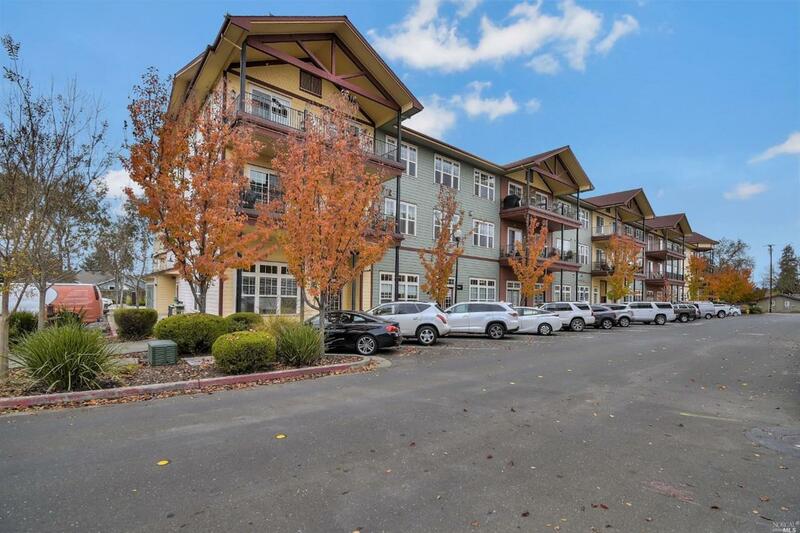 Enjoy a wide assortment of amenities and Windsor Town Green activities just blocks away. Kitchen Built-In Oven Cntr Stone Composite Cooktop Stove Dishwasher Incl. Disposal Incl Microwave Incl. Pantry Refrigerator Incl. Listing courtesy of Ron Larson of Coldwell Banker Residential Brokerage.